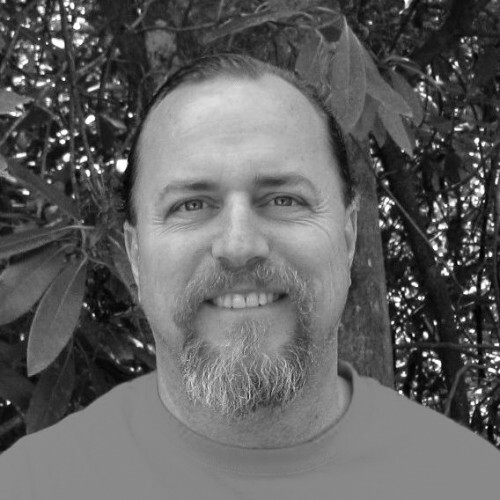 Gary P. Caton is a multidisciplinary astrologer who embraces an organic, process-oriented approach to spiritual growth and transformation via engagement with the living sky. Initiated into astrology via a dream of the Sun-Venus conjunction, he has since devoted his entire life to refining his vision. An accomplished stargazer and astro-photographer, Gary possesses the unique ability to combine the experiential power and dynamic images of the living sky with classic horoscopy and metaphysics—an alchemical blend of bleeding edge modern research and pioneering technique. 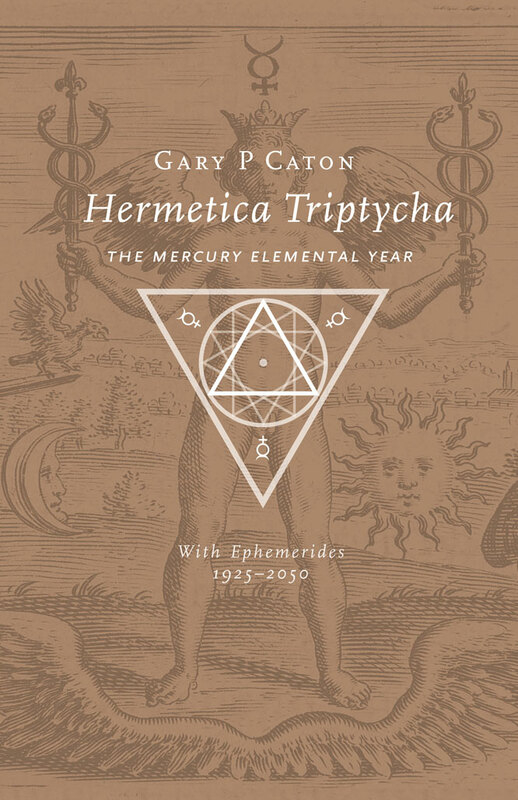 You can catch Gary online via the popular Hermetic Astrology Podcast, or live on one of his frequent lecture tours across the US and abroad.